Compass Self Storage is a proud member of the Amsdell family of companies. 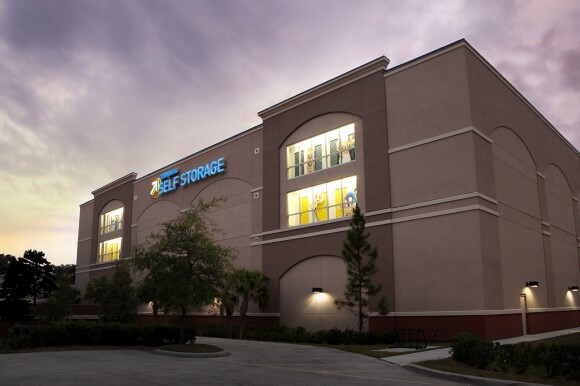 Compass Self Storage operates self storage centers in several states, assisting customers with both their residential and business storage needs. Visit the Compass Self Storage web site for more information.